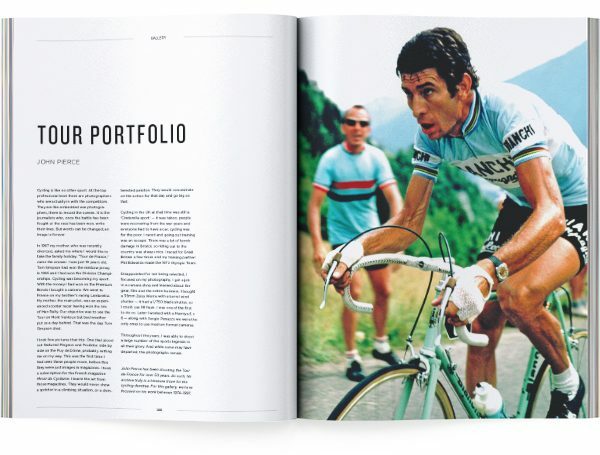 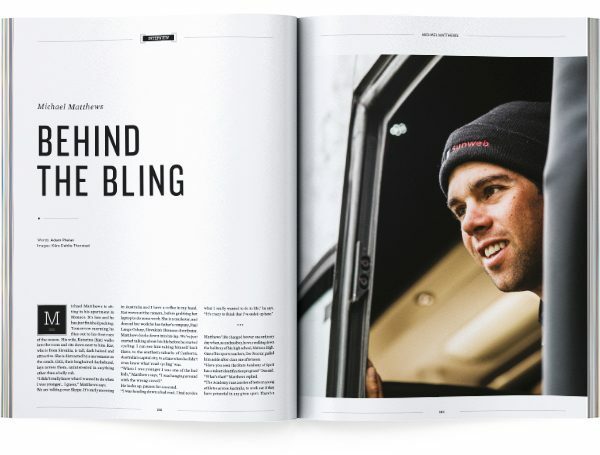 Soigneur Cycling Journal 17 is 208 beautiful pages of the best cycling content we could find. 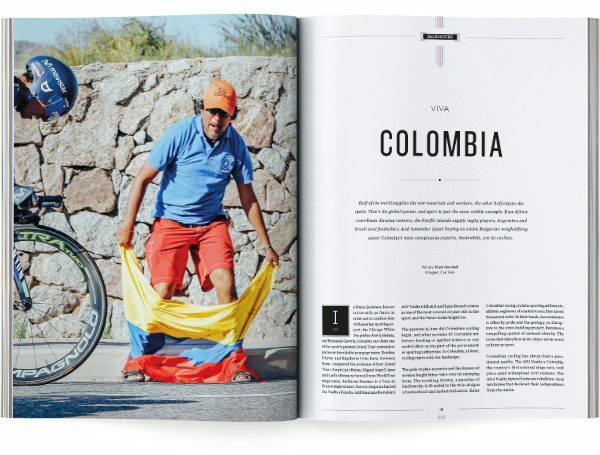 Recounting the past and present of cycling culture, by contributors from around the world. 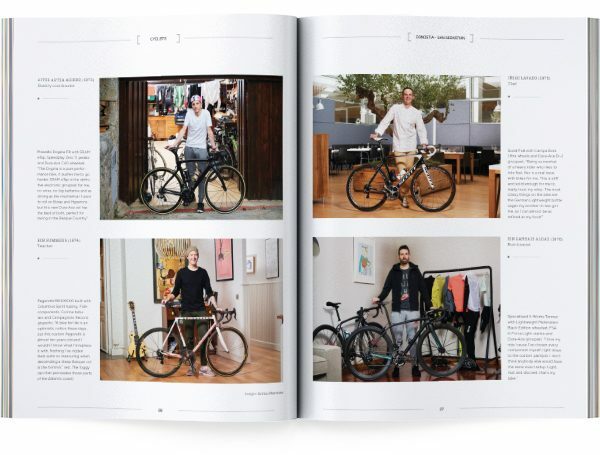 Your can order your copy of Soigneur Cycling Journal 17 through our webshop, or get Soigneur at your local book/bike store.